I personally love a good bargain, and any time I shop online I spend as much time as I can looking for offers, discount codes and vouchers. This can be time consuming, so I thought I would put a post together with some top tips to save money on your food shop, and include some of the offers that I found this month. 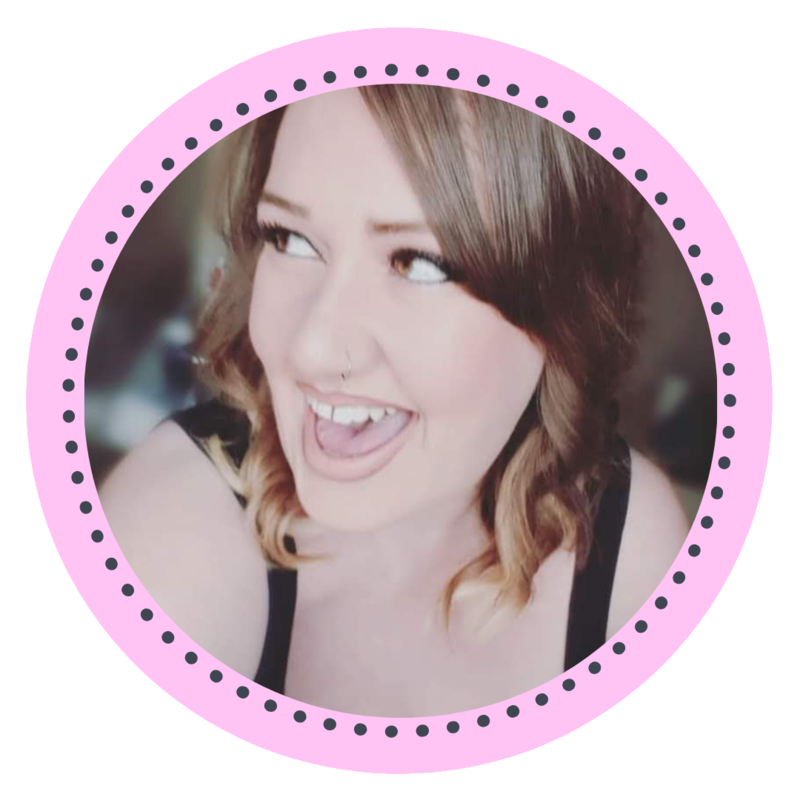 If the post proves popular, I may turn it into a monthly series! I find that doing the food shop online is easier because I can sit down with my shopping list, stick to it, and don't have to deal with a busy shop and till. Some of the voucher codes I found are for new customers only. It's always worth trying to set up an account with a different email address and your other half's name! I have got a lot of savings by setting up new accounts. It helps to save so much time to have your meals planned out. Even if you just have a rough idea of some meals you want to include for the week, you can then work backwards to get the ingredients needed to make it. This also helps ensure you have everything you need in to make the recipe you want to eat. Whether you are going to the shop directly or ordering online, it always helps to stick to a list. 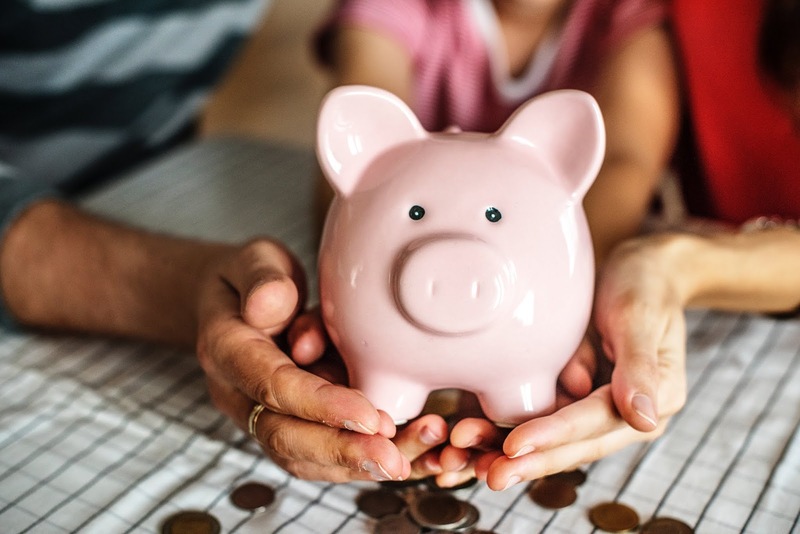 Following a list can also assist with budgeting. I always split my shopping lists into sections such as dairy, meat, fruit and veg etc. rather than just having a random list. Don't get lured into the tactics that big supermarkets use to get you to spend more money than you intended. Get the items on your list and stick to it. Even if there is an amazing bargain, decide if it's something you really need or just want. If you buy a lot of fresh meat, utilise your freezer and freeze what you won't be using immediately. Just remember to remove it to defrost in the fridge 24 hours before you intend on cooking it. 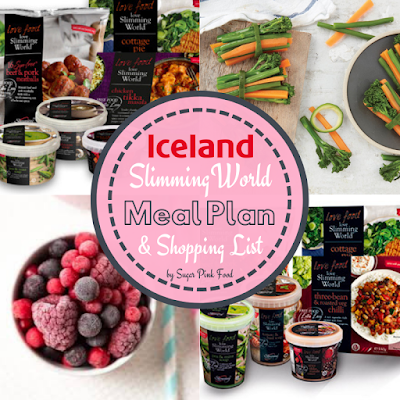 Check out my Iceland meal plan! Free delivery offer is running for 1 month on their website directly. They also have 25% off selected meat, which includes some lean options. I love the freezer idea. I store most of my food in my freezer as I live on my own and if I leave it in the fridge half the food goes off! If I lived on the mainland I would totally do this. Alas, where I live, we only have one supermarket that delivers and you have to order like a month in advance! I tend to try and use in-store offers, and plan my meals accordingly. I always meal plan because it saves me so much time as well as money. Also my kids are creatures of habit so they love knowing what dinner they are going to have!! :D Great tips, thanks for the voucher codes too! I always meal plan and try really hard to stick to a budget. 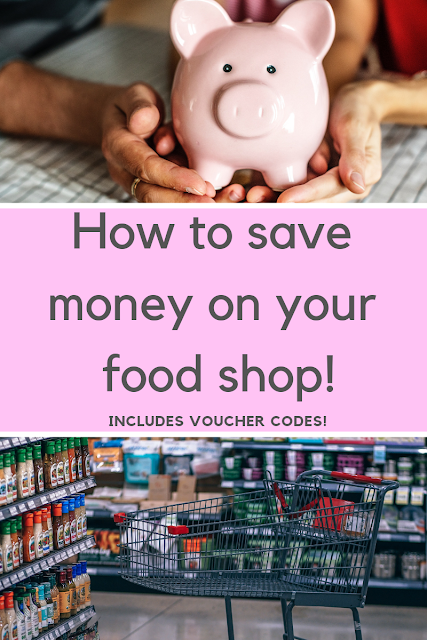 I used to shop in Lidl and aldi but I have found that actually shopping in store at Tesco and using the vouchers they send through the post actually saves me more money! These are all great tips. If I need a big shop I spends ages looking online for discount codes so I can get it delivered!